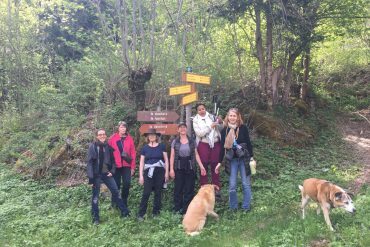 The French in Action: Immersion Retreat at Lauvitel Lodge is a language-learning event unlike any other. 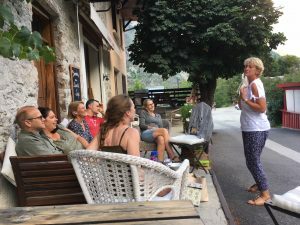 The objective of the Language Immersion Retreat is to allow one’s mind to completely switch to thinking, interacting and even dreaming in the French language. Participants will be invited to step out of their comfort zones in a safe and fun environment in order to accelerate to the next level in their French communication. What will you gain from the retreat? Thanks to the non-stop use of the language and support of a professional Language Coach & Motivational Coach, participants will be able to absorb and retain more during a 4-day Immersion Retreat than most people do in months of classroom style language classes. Immersion is the best way to improve one’s language skills. If you are looking for a new approach to learning and a boost in your language skills, this is an event you won’t want to miss! 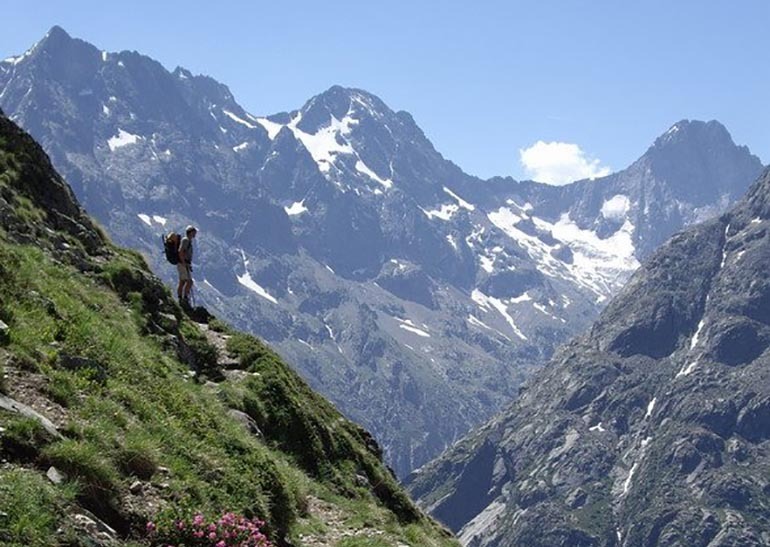 *Relax in the midst of stunning scenery in the French Alps! Jane Fabulet-Roberts attended the Jacques Lecoq International School of Theatre in Paris and is a former French teacher at Alliance Francaise in Portland, Oregon. She has a degree in Bilingualism and Children. Her varied background makes her a very unique teacher. 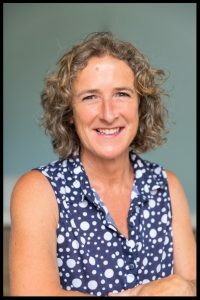 She teaches French as it is spoken, tailors her classes to her students and pays attention to each personality while using humor as a recurrent learning tool. 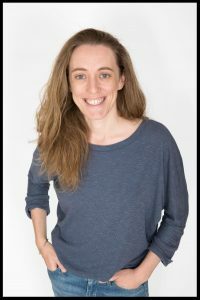 She currently works as a French and Intercultural Studies teacher at the American School of Grenoble and leads Improvisation classes in English or French for language learners. 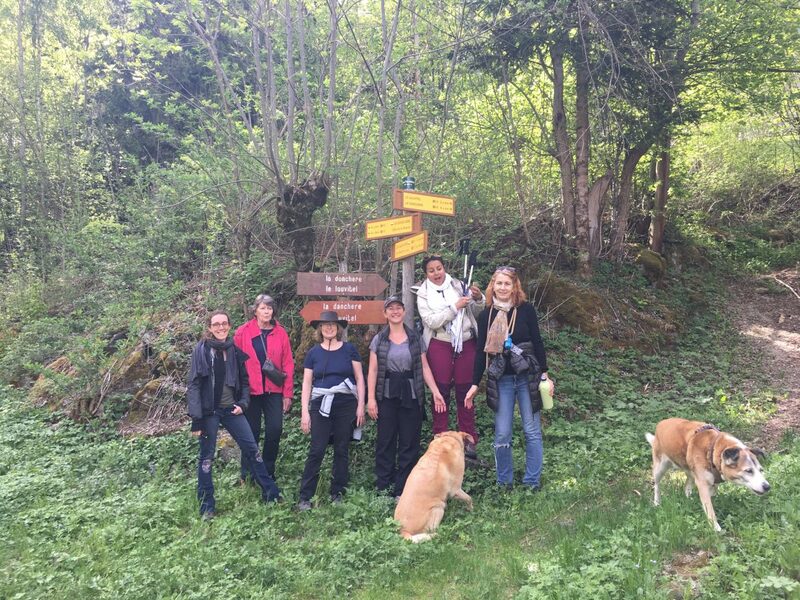 Dr. Caroline Purkhart lives in the mountains of the French Alps and daily draws on her connection with nature to give her wisdom and guidance to lead Lauvitel Lodge. Being a T’ai Chi Teacher and a certified Personal Coach she invites people to listen to their body wisdom and inner knowing. Her passion is accompanying people as they step into the unknown with ease and grace. 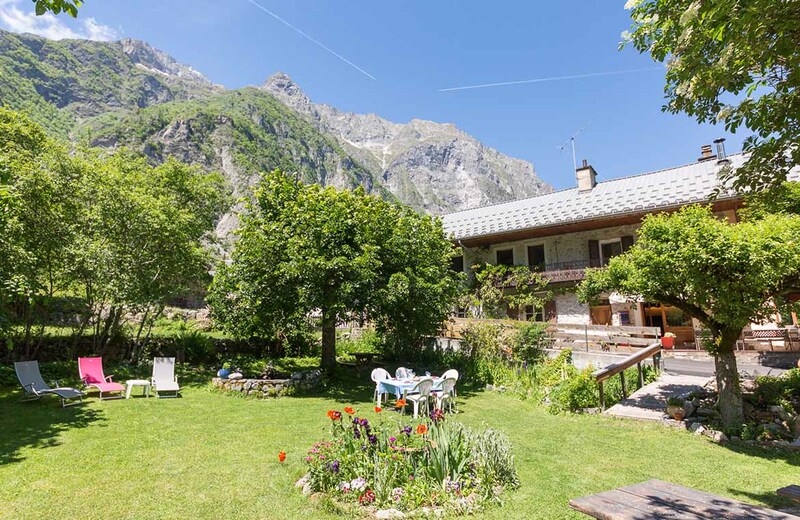 Lauvitel Lodge is a mountain getaway in the heart of the French Alps: the Oisans valley famous for cycling and skiing. It is a place for family gatherings, holidays with friends, as well as a base for well-being retreats which are held here on a regular basis. The Lodge provides a comfortable place to rest and relax in between various mountain adventures. You can enjoy a fresh and delicious meal, coffee, or simply use one of our terraced gardens to read a book or nap in a hammock. There is a wide offer of wellbeing services, too: massage, Reiki, Tai-Chi and wellness coaching. The beautiful natural surroundings of the Lodge are comprised of magnificent mountain peaks, crystal clear lakes, running rivers and pristine forests. The exceptional landscape makes it a perfect place to reconnect with your true self and simply take a break from the hustle and bustle of daily life. 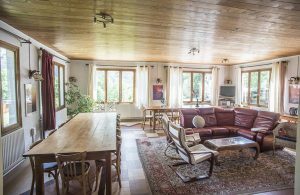 Lauvitel Lodge is located in a small hamlet of La Danchere, about one-hour drive from Grenoble, which is also the closest train station. If you are travelling by plane, the closest airports are Lyon, Geneva or Turin. You can contact us directly if you need help with travel arrangements. Provides access to all group activities and practices. 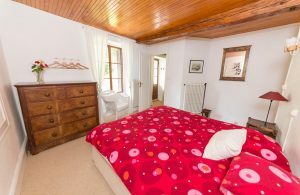 Single or shared room with private or shared bathroom. Reserve your place now with a deposit of 400€. Number of participants: 8 maximum – only 3 places left! If you have any dietary requirements, please let us know about them upon booking the retreat. Please tell us in advance if you have any health issues that might influence your participation in the retreat activities. For any special requests, please don’t hesitate to contact us directly at the Lodge. To reserve your place, click the register now button to pay the deposit of €400. Once we have received your registration we will contact you to confirm your choice of accommodation from the options available. The remaining balance is due no later than 15 days before the date of the Retreat.